my heart is broken. all day yesterday and today as news came rolling in, my heart just sunk lower and lower. i have no words for the destruction that people take out on other humans. how can your mind be so twisted to make this seem okay? what happened in Paris yesterday was not okay, but the outpouring of love shows clearly how good God is. it is a disaster, it is heartbreaking, it is devastating, but through it, God is showing Himself. i have seen so many posts from all over the world, people standing up, showing that we are with them, that we see it, that we hurt too, that we are praying, and that our God is big, and mighty, and loving. this what we need to show to those who are hurting. originally this post was going to be about what happened in Paris, but a friend of mine on facebook posted about how these acts of destruction are happening all over, and honestly, to the same extent or worse. what is happening all over the world is disastrous and scary. #prayforparis is huge, but why aren't all of those other countries getting that? things like this are happening constantly over in Syria, Iraq, Somalia, and so many other countries, and they happened yesterday as well. but why aren't we hearing uproar about those? have we become so used to isis and the horrible things that they are bringing about that we can turn our heads away from their suffering? 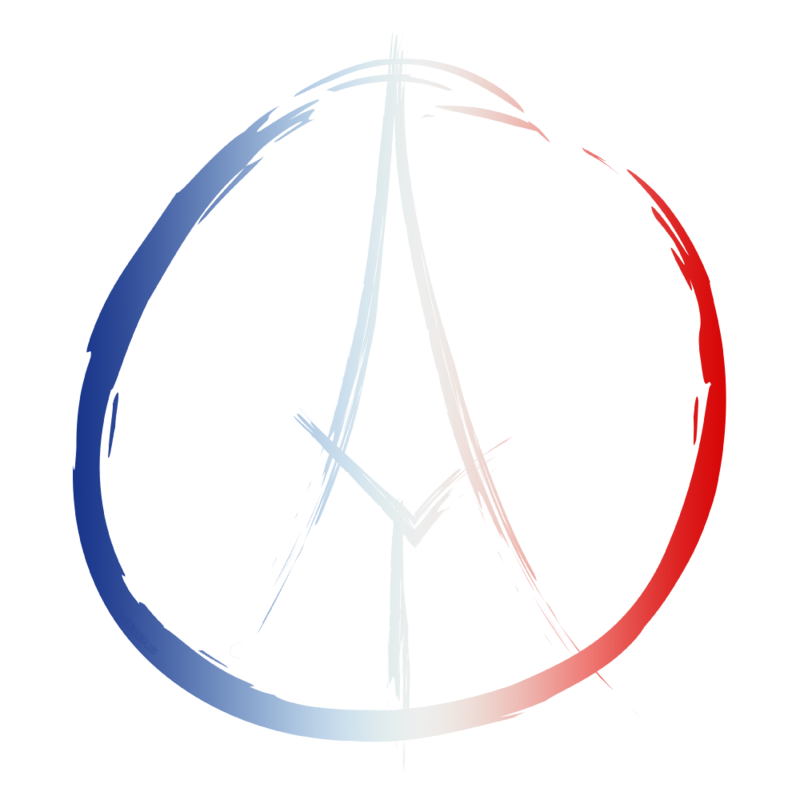 why is it that as soon as something devastating happens in a popular area like Paris, we all take a huge stand? these things are real and are happening daily, and they need our prayer just as much.